The next time you have a gathering outside, make sure that you have the 6 Seater Patio Set. 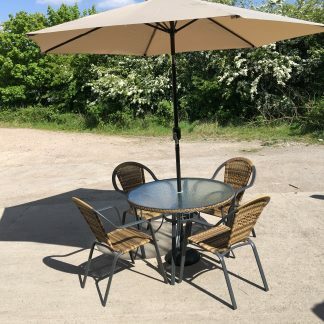 It is the perfect way to enjoy a good meal and the sunshine with friends. 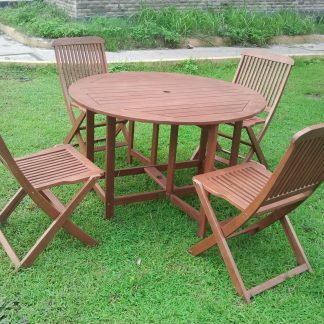 It gives you an attractive eating space that everyone can enjoy. 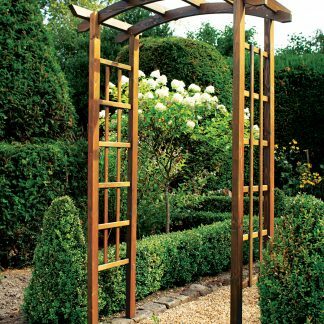 When not using it, it looks good around your garden. 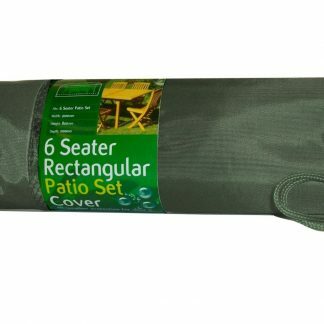 While the 6 Seater Patio Set is large, it is by no means difficult to put together. 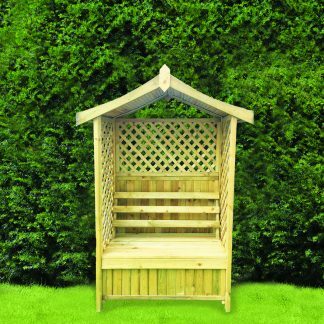 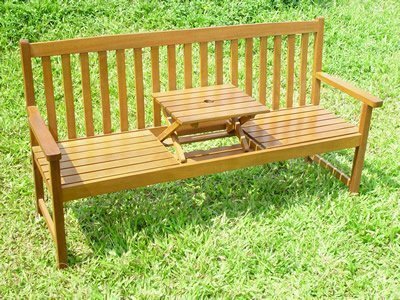 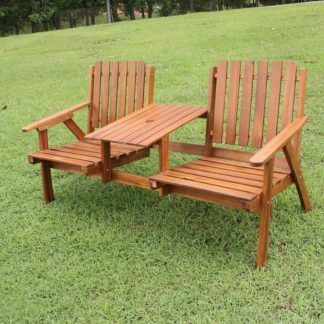 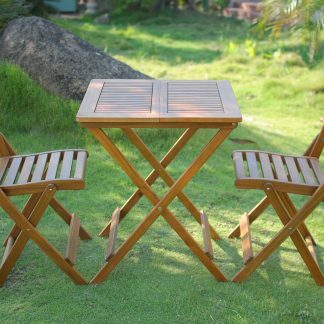 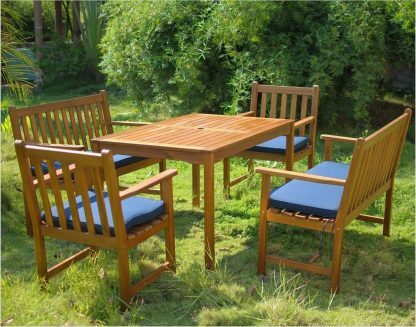 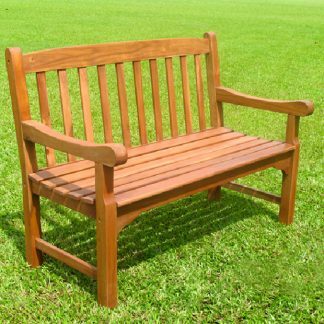 It is a simple patio set with high quality woods and manufacturing that is easy to assemble. 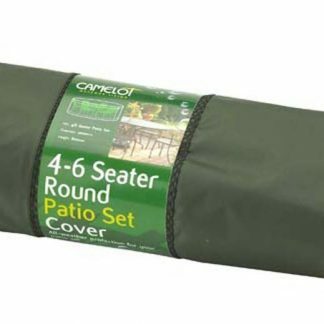 Anyone can have it together and ready to use within minutes of receiving it. 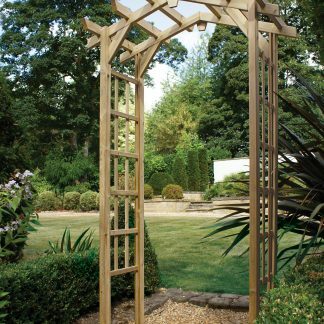 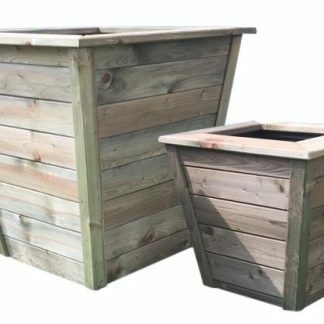 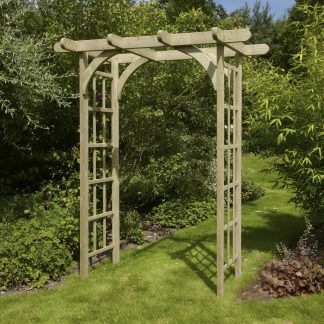 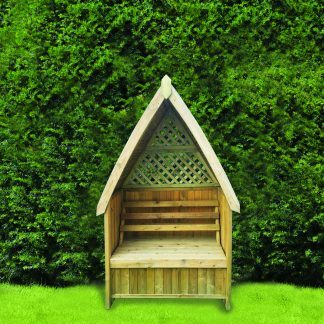 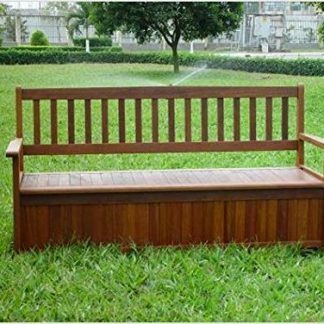 It will bring immediate beauty and functionality to your garden, highest quality.